We are a unique business offering a range of health and wellbeing services for owner and dog. 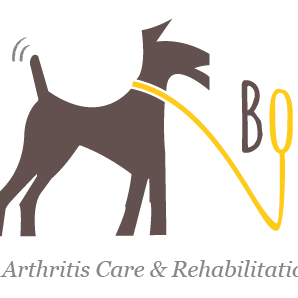 We specialise in Arthritis treatment for dogs, older dog care and canine rehabilitation. We are passionate about helping you achieve the best possible outcome for your dog, and giving you the information and tools to help your dog live longer with the best quality of life. Our purpose is to help dog and owner live, play and function at their optimal health level. We are passionate about giving you the information and tools to help you take the best care possible of yourself and your dog.